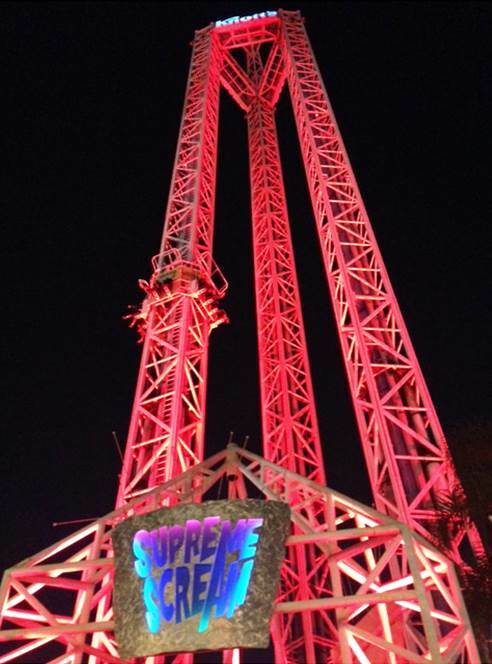 This Valentine’s Day week through the end of March (seven weeks), Supreme Scream, towering over 312 feet in the air, will be lit in pink and glow for miles in honor of the Knott’s for the Cure program. 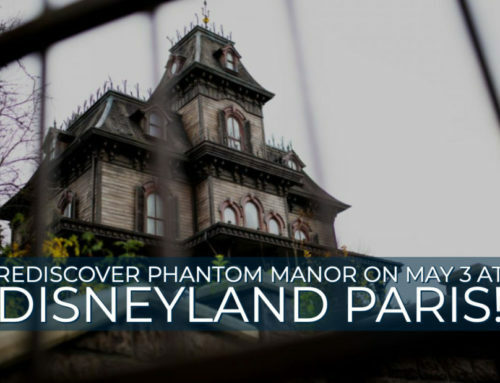 At dusk, starting Monday, February 9 – Friday, March 27, Supreme Scream along with the famous Calico Mine Ride, Knott’s Berry Farm Main Gate and the Camp Snoopy waterfall, will glow pink in support of Knott’s for the Cure, a second annual partnership with Susan G. Komen® Orange County. 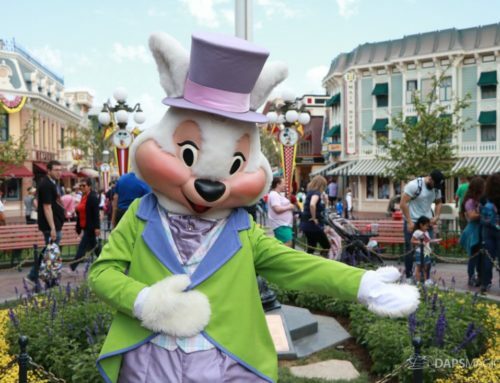 The Knott’s Berry Farm for the Cure program, running January 5 – March 27, will help raise money for breast cancer awareness, screening, treatment, and support right here in Orange County and fund groundbreaking research. Proceeds from special pink online tickets, $39 adults & $35 Jr./Sr. available online only at knotts.com, and exclusive merchandise will benefit Komen Orange County.